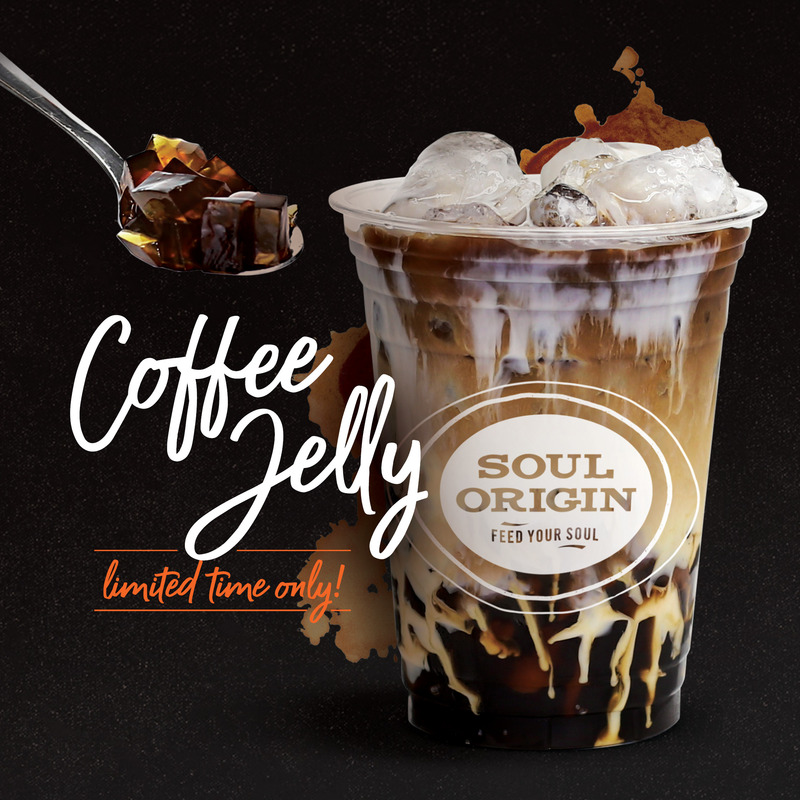 Soul Origin's Signature Coffee Jelly is in store NOW. Add a bit of funk to your favourite Cold Brew with our Coffee Jelly Chunks. Soothe your soul with our Coffee Jelly Cold Brew, available from Monday 18th Feb, whilst stocks last!